Pregnancy and preparing for a baby can be stressful! Aside from the changes happening to your body, your lifestyle, relationship and maybe even your work situation, you need to actually prepare for the arrival of your little bundle of joy! Thank you to Babylist for sponsoring this post, where I share how to make the process of figuring out what your baby needs and setting up your baby registry less overwhelming! It's an exciting time in my home -- we are gearing up for the arrival of a baby girl! I have a three year old son too. Unfortunately, with both pregnancies I had a few months of major pregnancy insomnia. During my first pregnancy, I'd find myself up in middle of the night researching all things baby, which is pretty much the genesis of my obsession with baby gear and this site! I developed really specific ideas of what items I wanted in various categories. But when I went to set up my registry, I found that no one store carried every item on my list. I ended up setting up registries at two different stores, which wasn't ideal (I still had to omit a bunch of items, and it was a pain to manage two registries). I'm not registering for this baby, but if I'd known about Babylist, I definitely would have used it and eliminated that frustration with my first! Here is the Hello Baby Box that I received from Babylist, read on for more info on how to receive yours! Babylist is a universal baby registry that allows you to register all in one place for pretty much anything that is available for purchase online. Click here to check it out. Aside from helpful best of guides and sample registries on the site, Babylist offers a lifestyle quiz to help you figure out what items meet your personal needs and lifestyle. Plus, if you still have questions, you have access to their free registry consulting services. There is no need to be limited by what's available at big box stores! 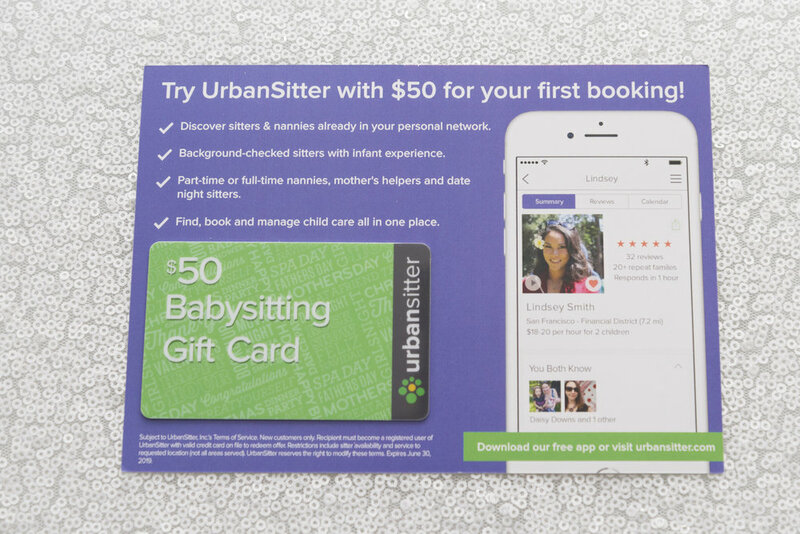 With Babylist, you can register for anything! You can even add items from specialty shops like Etsy, and services like meal delivery, babysitting, dog-walking, or even photo shoots. And if cash is what you really need, it's easy to set up a cash fund -- whether for a minivan, college fund, or to cover your parental leave expenses. Babylist offers a beautiful website as well as a 5-star rated iOS and Android app. Simply install the “add to Babylist” browser button to add items from any site. It works just like Pinterest! Even if you have already started a registry at another site (or multiple sites), you can easily add a link or transfer it into your Babylist registry so you only need to share one link with your friends and family. Babylist will send you email alerts if the pricing or availability of your registry items changes! Babylist offers a one-time 10% discount for remaining items on your registry that are sold in the Babylist store. The best part is your discount is available before baby arrives! Babylist is currently offering a free Hello Baby Box full of awesome samples and offers valued at up to $160. Mine included trusted brands that I already love and introduced me to some new brands! Quantities are limited, so click here to start your registry today to be eligible! 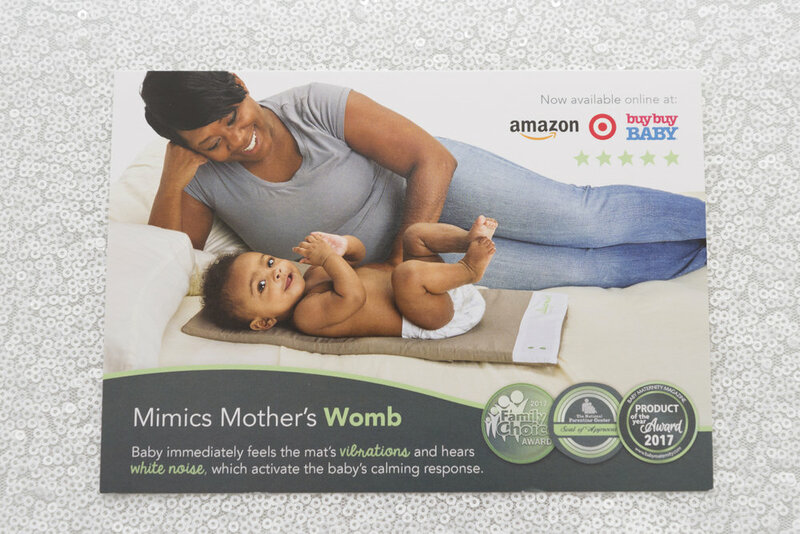 Babylist provides awesome resources for creating the perfect registry like sample registries, and product guides compiled by real parent feedback. No price is too high or low. You may not think that anyone would buy you that deluxe travel stroller system or luxury car seat, but people may chip in together. Conversely, a neighbor or co-worker may want to give you a token gift at a low price point. Many people prefer to give pretty gifts over practical items. Baby toiletries, thermometers, and nail clippers may not be very exciting on their own. Thankfully, lots of brands are packaging them into sweet gift sets, which are more appealing to gift givers. Seek out these gift sets to help ensure that you receive what you really need. If you see that items in certain categories or price ranges are going fast, be sure to rejigger or add to your registry. This can mean deleting two items and replacing them with a set that includes both items (or vice versa), or adding toys, clothing or gear for baby's next stage. If you are having a baby shower during your pregnancy, you will want to include items that you will need immediately after baby's birth. If you don't plan to share your registry until after the baby arrives (whether for religious reasons or if you are adopting), you will want to purchase the newborn essentials on your own and register for the next stage. If you are in this latter category, you can still set up your Babylist registry while you are pregnant. You can set your entire registry to be private and change it to public whenever you are ready (here is a handy article on how to do this). You can also mark specific items that you plan to purchase on your own as private, just to keep track of them. I hope that this post helped take some of the stress out of registering! I recommend that you check out Babylist for more resources and tips! Click here to sign up today to qualify for a Hello Baby Box!